A dynamic new show incorporating opera, dance and acrobatics. Set in an ethereal place between planets, time and space, this is a powerfully evocative performance exploring themes of beauty, inspiration and creativity. 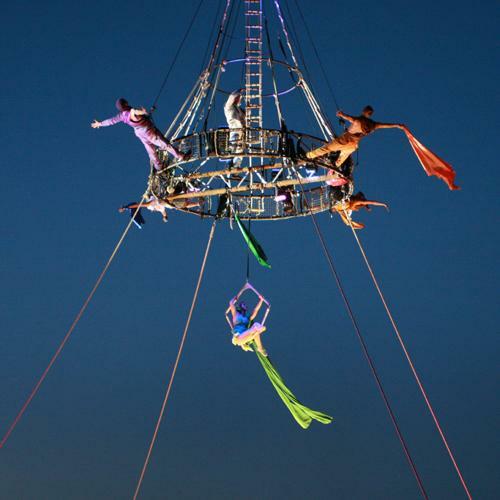 With a new, original score by renowned composer Robin Smith (Cher, Pavarotti, Enrique Iglesias, Bocceli), this dramatic and highly visual performance brings an acclaimed opera quartet together with world-class aerial artistes and acrobats in a show that is set to hit the international stage. 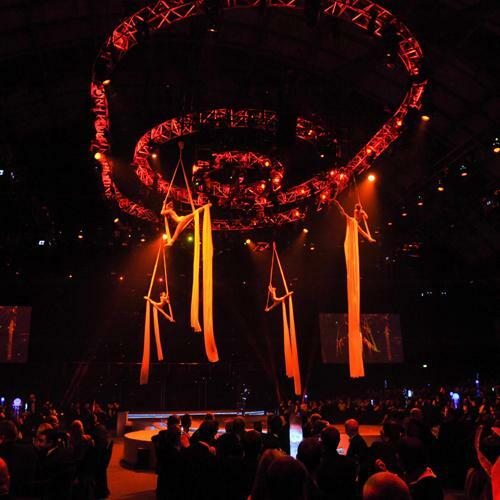 The show works as a 20 minute performance for corporate events and they also have a 60 minute version for theatre spaces.